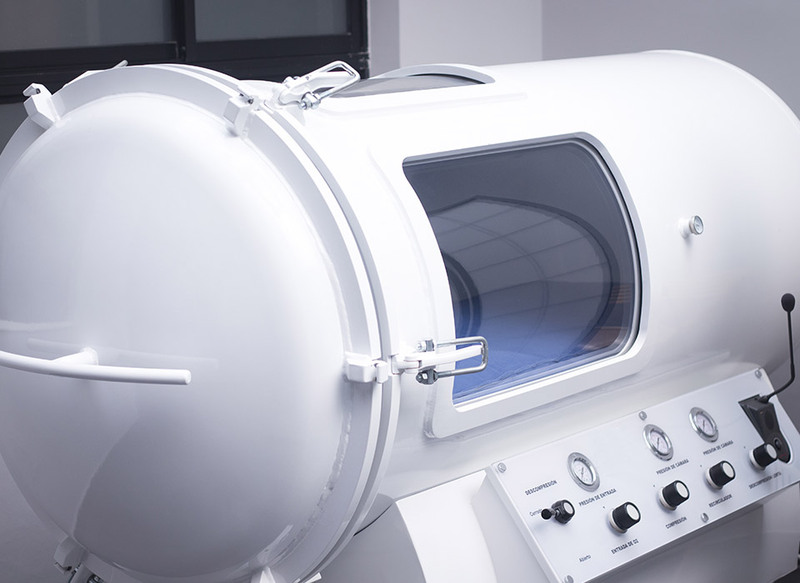 Hyperbaric Oxygen Therapy (HBOT) is a medical treatment in which the patient is entirely enclosed in a pressure chamber breathing 100% pure oxygen (O2) at greater than one atmosphere pressure. Air contains nearly 21% oxygen, and approximately 78% nitrogen. In hyperbaric oxygen therapy (HBOT), the oxygen percentage breathed by the patient is nearly or actually 100%, almost five times more than in air. more than 1.5 times (and can be as much as 3 times) greater than atmospheric pressure. 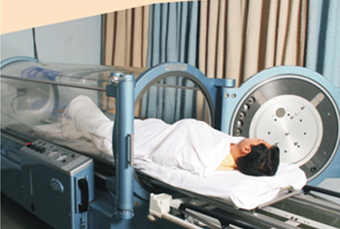 HBOT can deliver nearly 15 times as much oxygen as there is in air at normal pressure.